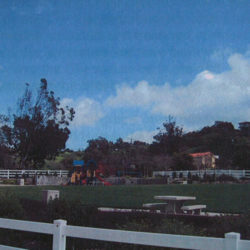 The development of the Master Plan was built upon community input. 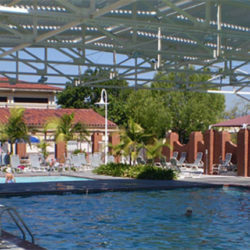 Residents participated in the planning process. This included community workshops, stakeholder interviews, workshop surveys, and a sports user group questionnaire. 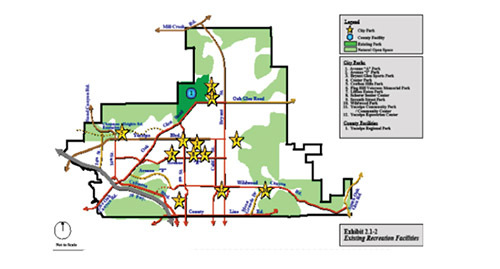 Additionally, community data from the General Plan Update document was also utilized in the development of the Master Plan. 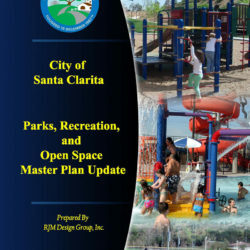 Extensive consultation, research, and analysis have been undertaken and combined together to produce the Yucaipa Parks and Recreation Master Plan. 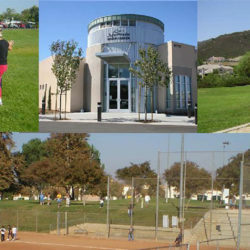 The Park and Recreation Master Plan is fiscally responsible and recommends the highest priority recreation needs of current and future Yucaipa residents.